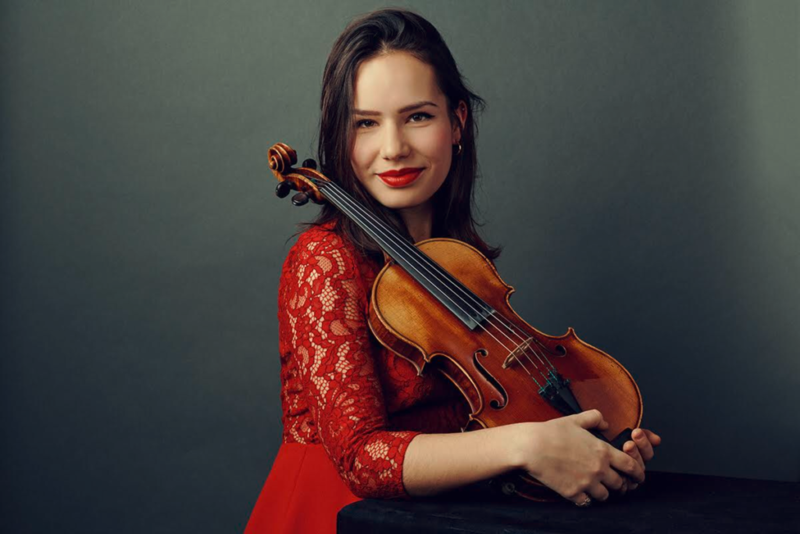 She became first solo violinist in the Gustav Mahler Jugendorchester last year, and already has an impressive number of concerts under her belt. 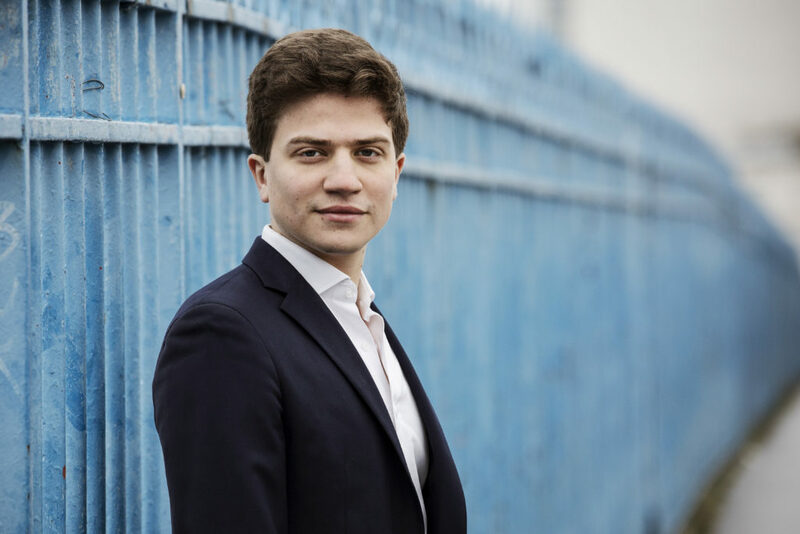 He was a Victoires de la Musique award nominee last year, and is one of France’s most promising young pianists. They are both playing together for the first time in a programme specially created for the Festival.